Entre nous is located in the middle of the Thiérache. 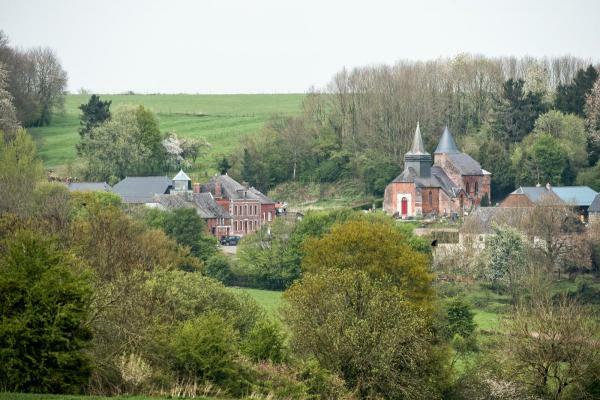 This part of Northern-France, just across the border with Belgium, is located in the foothills of the Belgian Ardennes. It is not far away from Paris (150 km). Sometimes it seems as if time has stood still here and the intimate landscape is fortunately not disturbed by land consolidation. Between the gentle hills there are quiet villages. An unexplored area, which has not been touched by mass tourism, where villages, meadows and forests alternate in a muting and rolling landscape. The authentic French countryside, a true paradise for hikers, cyclists, motorbikers and peace seekers. You can walk or cycle for hours without anyone to come. This huge variety in landscape makes the area fascinating and around every corner there awaits a new vista. In the evening and at night it is inconceivable silent and dark and there is a dazzling starry sky. In Rozoy-sur-Serre, one of the characteristic villages in the area, is our charming village hotel-restaurant. Rozoy-sur-Serre is, with her population of a thousand inhabitants, one of the larger villages in the region. There are many facilities available. On a forty-five minute drive from Entre nous there are a couple of interesting cities. In Reims, the prosperous residence of the Champagne area, you will find one of the most attractive Gothic cathedrals of France. 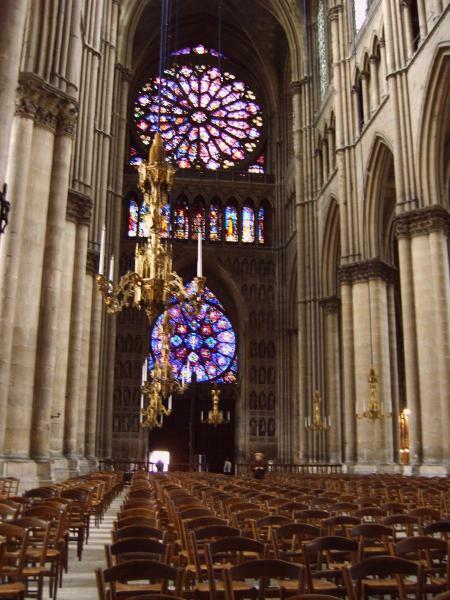 Here all French kings were crowned and the stained glass windows of Chagall are world famous. In Reims you can shop at major department stores and local boutiques as much as you like. 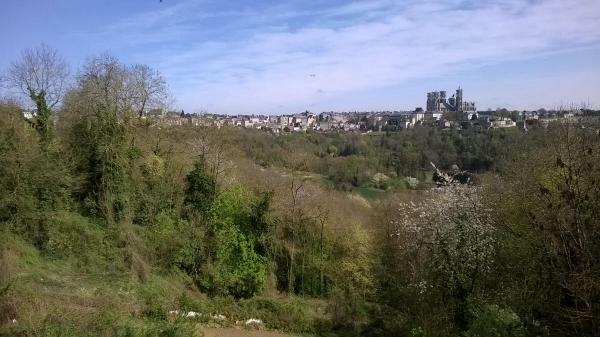 On the top of a hill, majestically raised above the landscape, lies the city Laon. The cathedral of Laon has modelled for that of Reims. You can wander through the old upper town and admire the historical monuments. From the city walls you can make nice pictures of the beautiful view. The picturesquely situated cities Charleville and Mézières are two strongly divided cities. 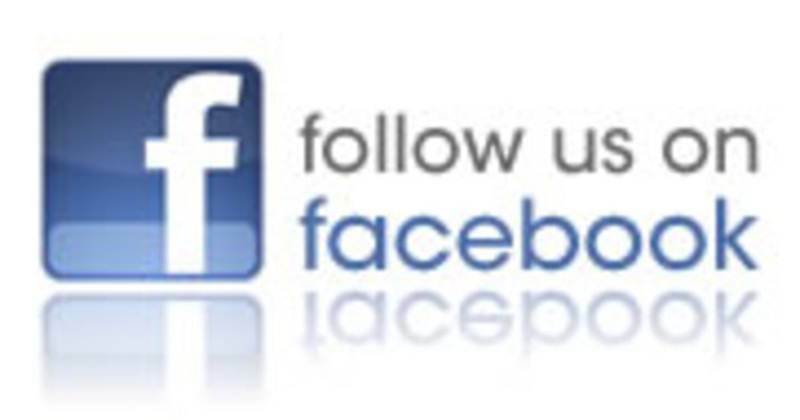 Mézières is located in a band of the Meuse and has always played an important military role. For example, this city was the headquarter for the German occupation during World War I. Charlesville is more the city for the bourgeoisie and for trading. The nineteenth poet Rimbaud also lived here. In the centre there is the beautiful Place Ducale. This is comparable to Place de Vosges in Paris. Charleville-Mézières is sometimes called the capital of puppets. Every three years there is a large puppets- and mask festival in the city. For all places of interests in the area there are brochures available.